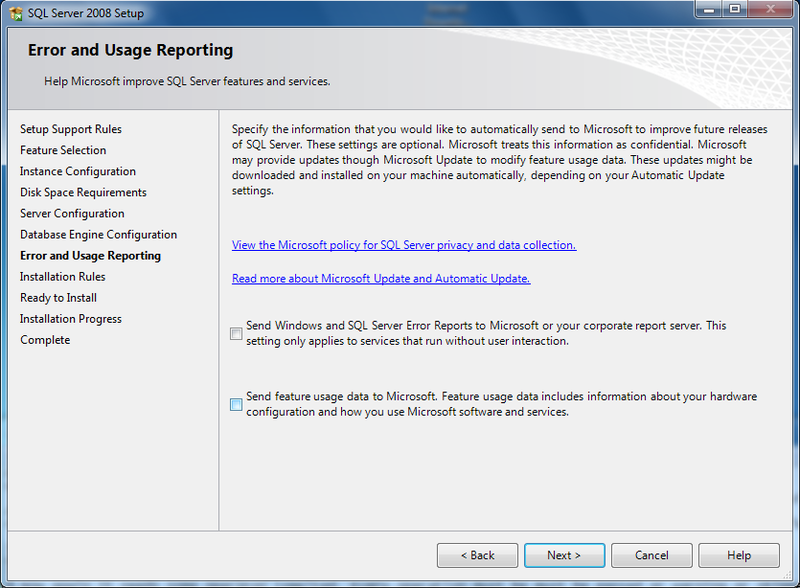 In my previous post I show How to Install IIS on Windows 7. 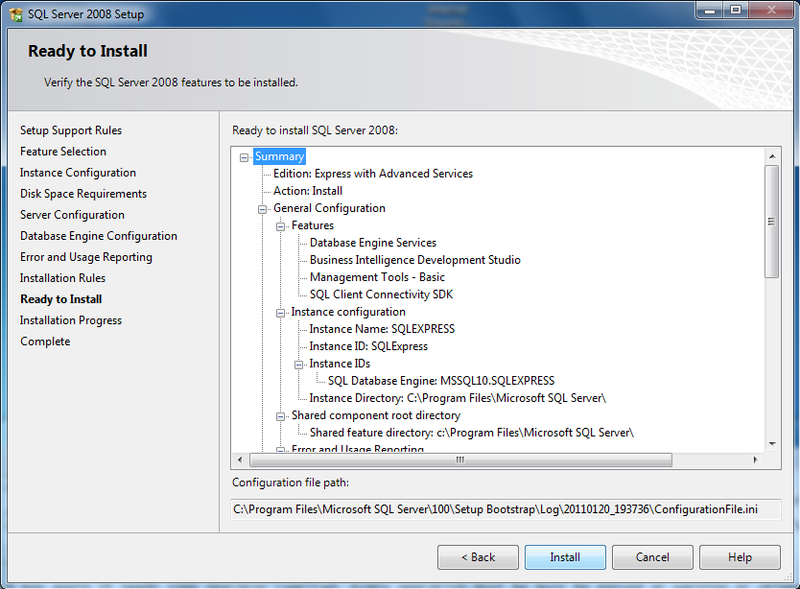 Now I am going to show How to Install Microsoft SQL Server 2008 Express Edition. 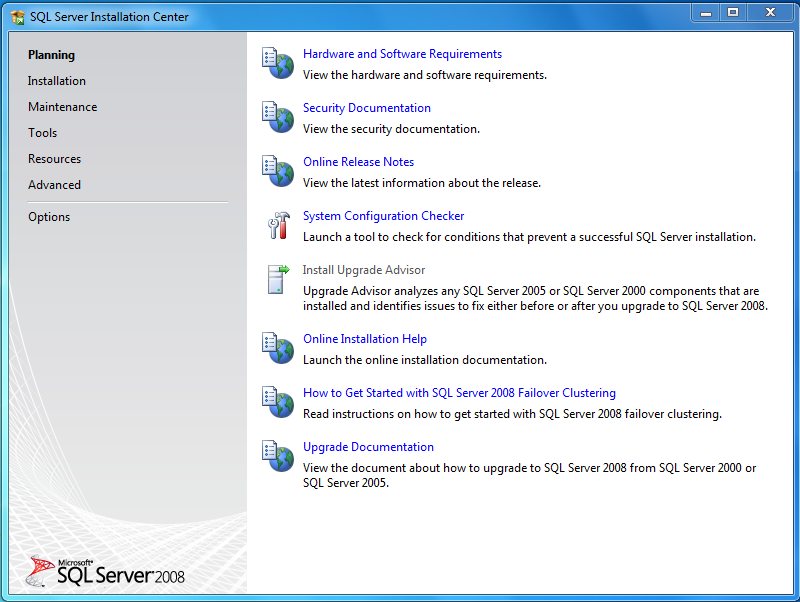 First you need the installer, download it from here. 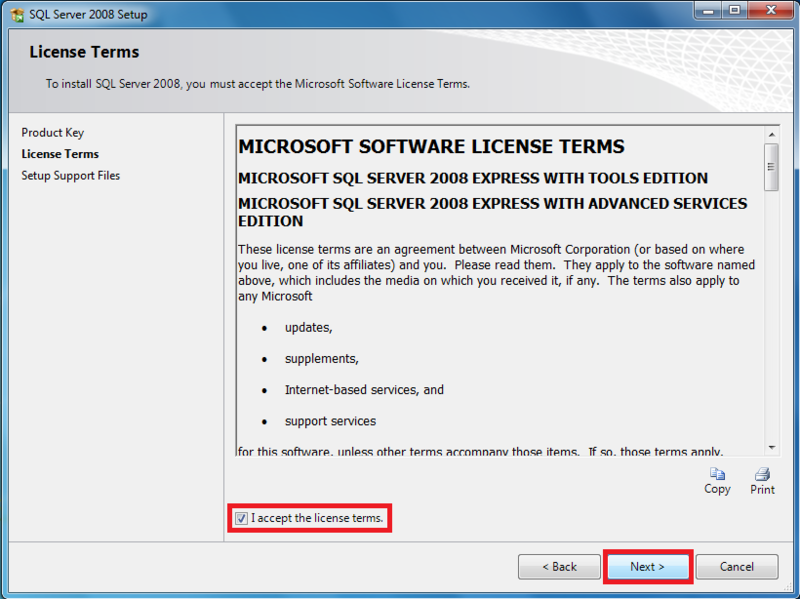 Step 1: Double click on the installer. It will take some time to extract. After that an window will open as follow. 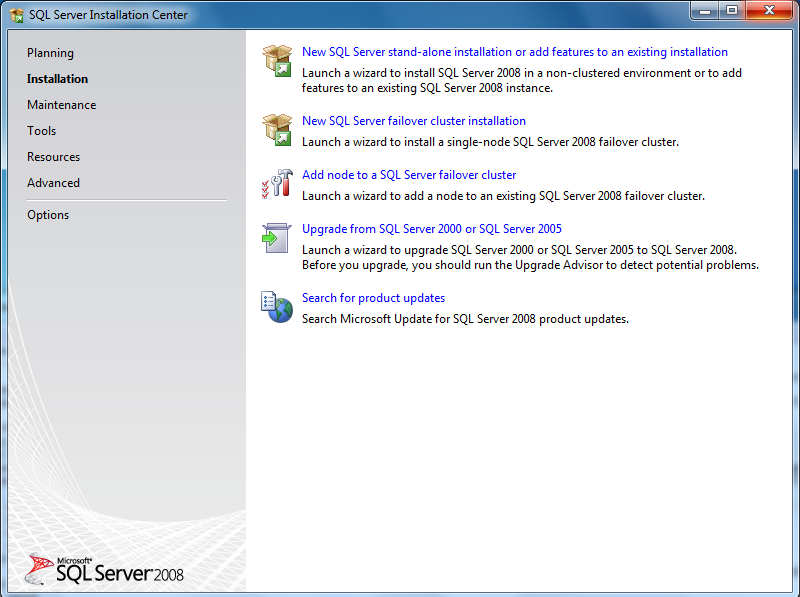 Step 2: From this window click on the Installation menu (See Left). 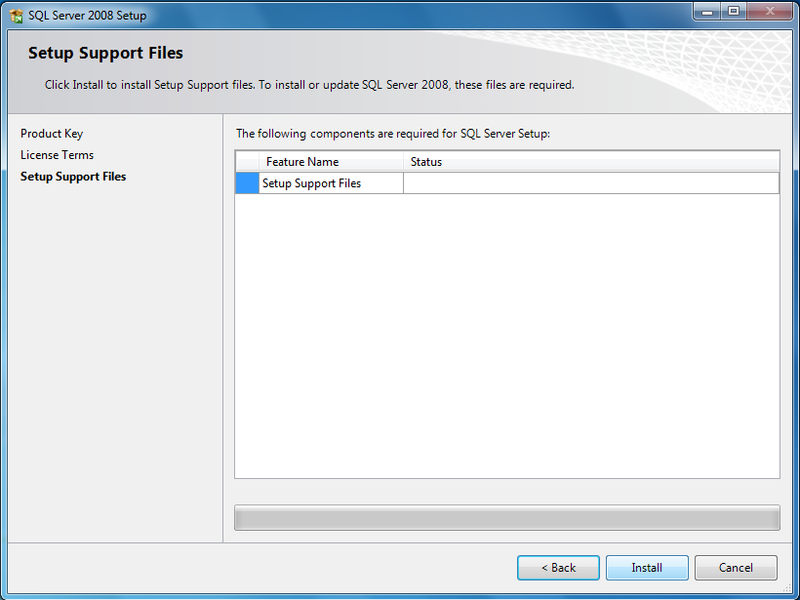 Now there will be appear some option under Installation. 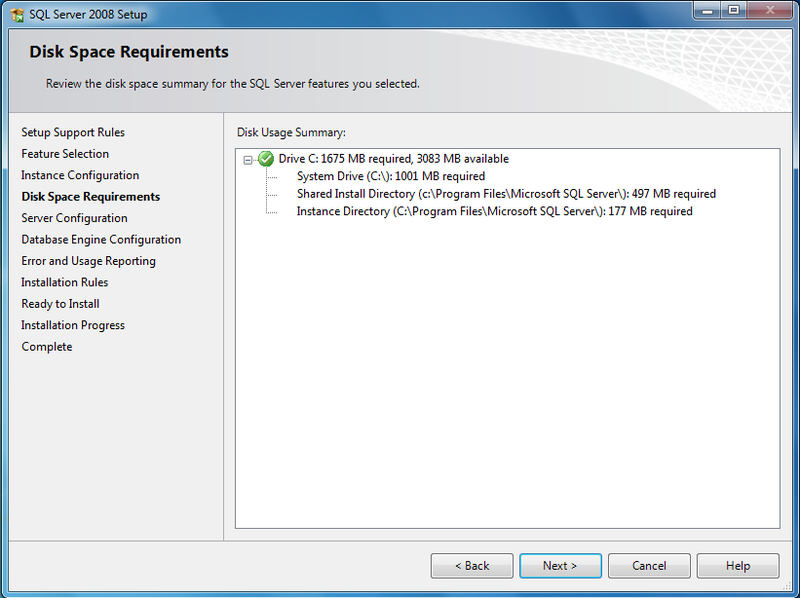 From right, click on the option New SQL Server stand-alone installation or add features to an existing installation. Note: After Clicking on that a window may appear as bellow. Just click on the button Run Program of that. 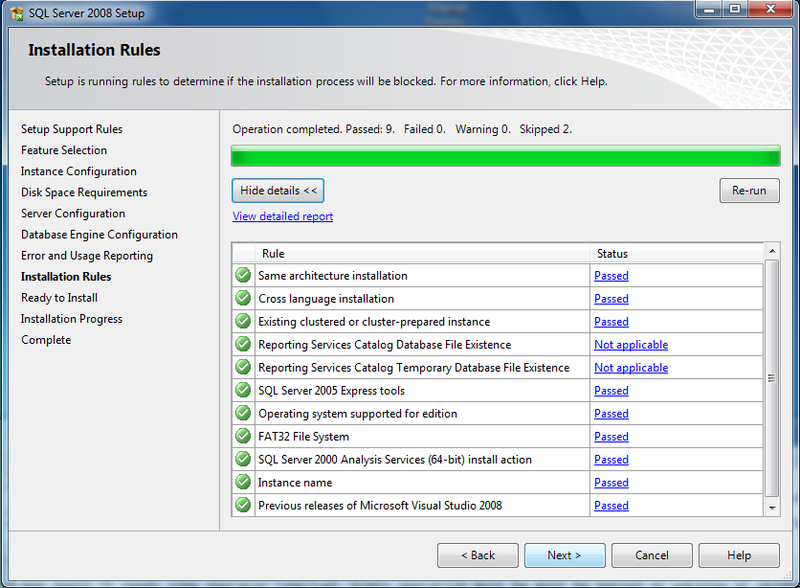 Step 6: Now Click Install button. Some setup support files will be installed. Step 7: Now again It needs some operation to be completed. Every operation must be passed or warning or skipped. 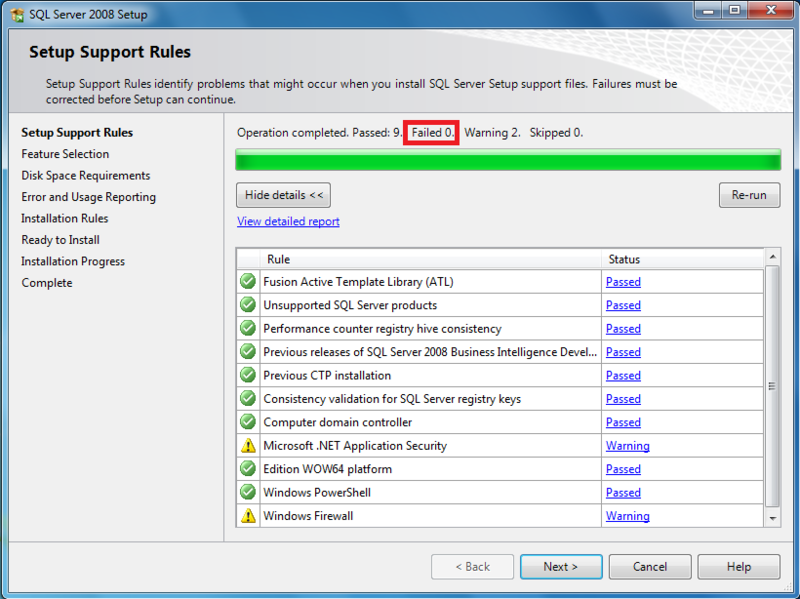 If any operation fails then it is not possible to continue. Click Next. Step 8: Now select the features which do you need. 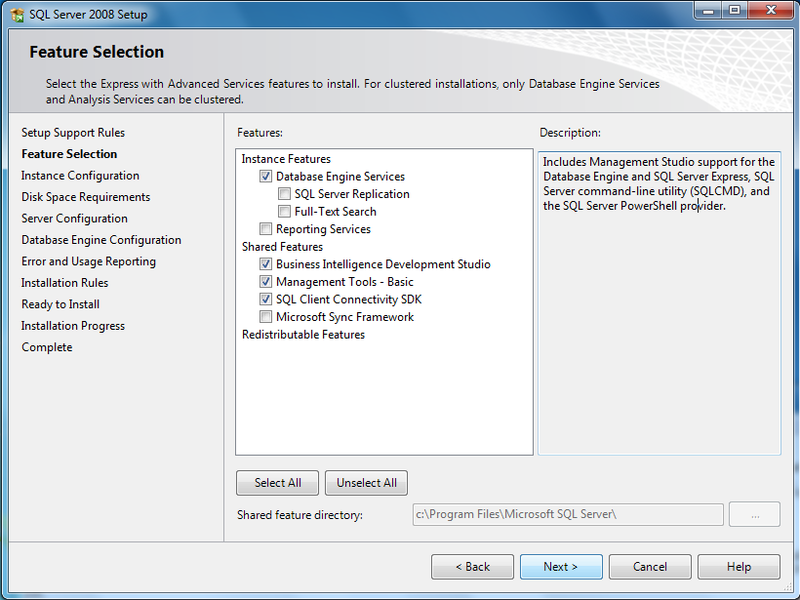 Here I am selecting Database Engine Services, Busines Intelligence Development Studio, Management Tools basic & SQLl Client Connectivity SDK. Click Next. 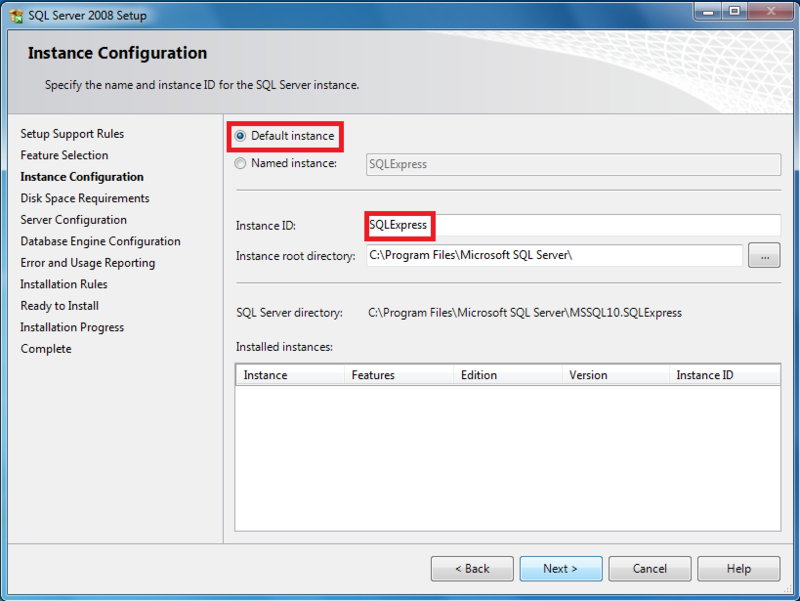 Step 9: Here we need the name and instance ID. 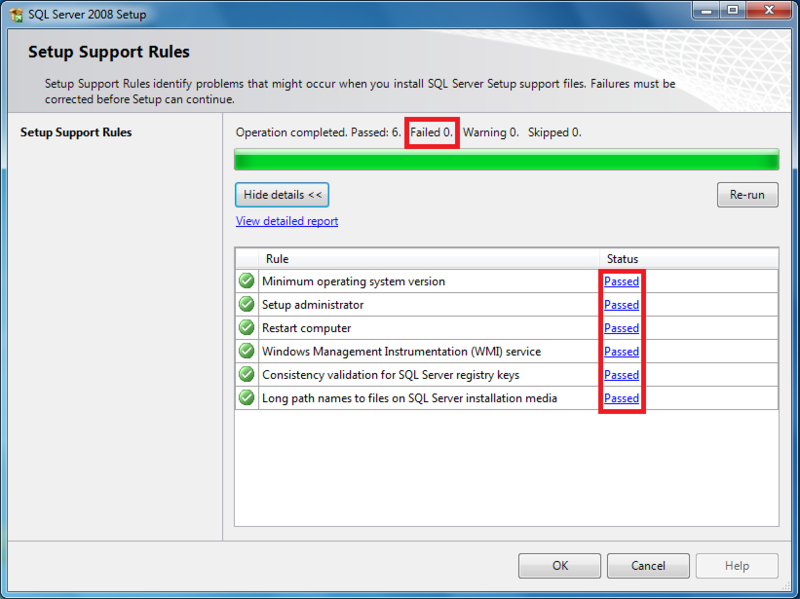 I am selecting Default Instance but keep the name “SQLExpress” in your mind for future use. Click Next. 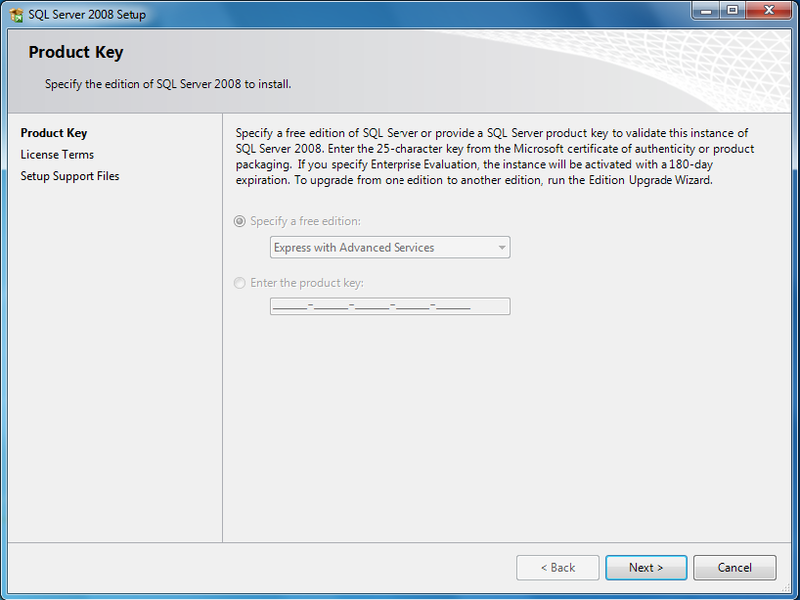 Step 10: Now a window will appear and it will show the space required and available. Click Next. 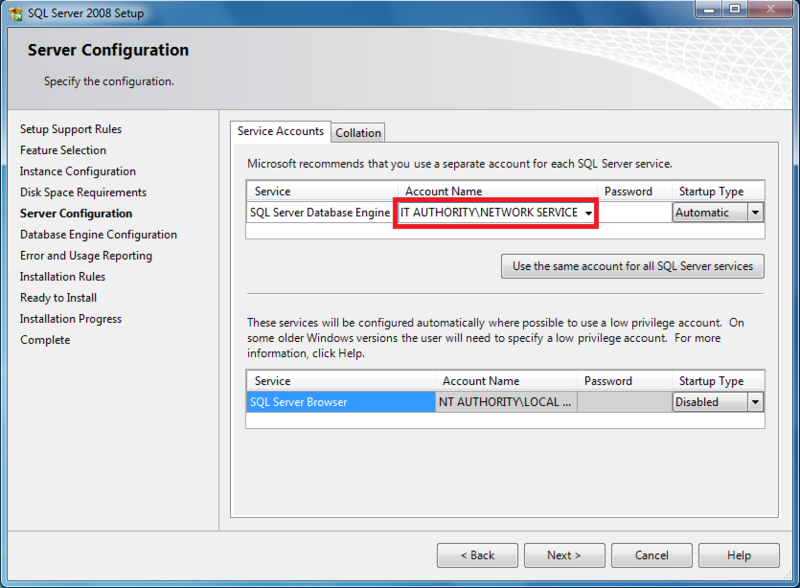 NT AUTHORITY\NETWORK SERVICE and Click Next. Step 12: Now select which mode do you want to use. Here I am selecting the Mixed mode. 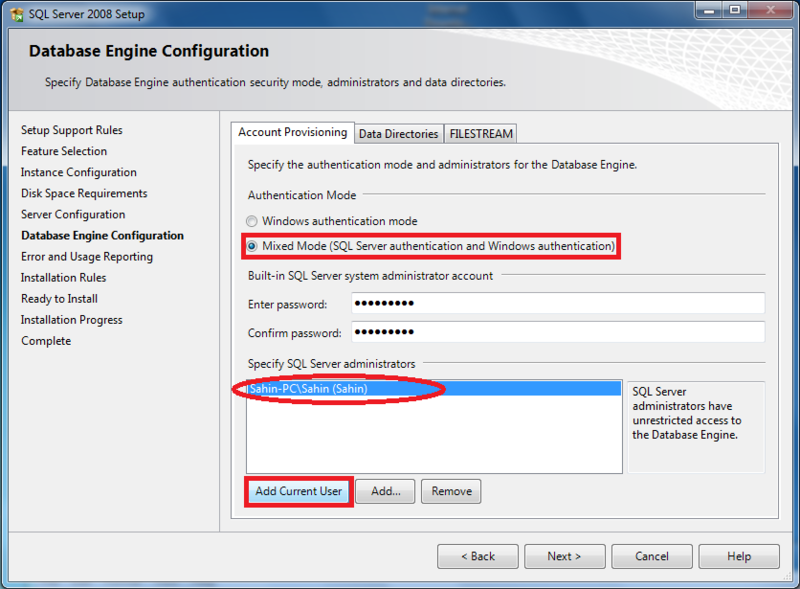 For mixed mode I have to provide the password for the root account (username “sa” default) and adding my current user by which i will also be able to access database engine without default administrator account (username : sa ). 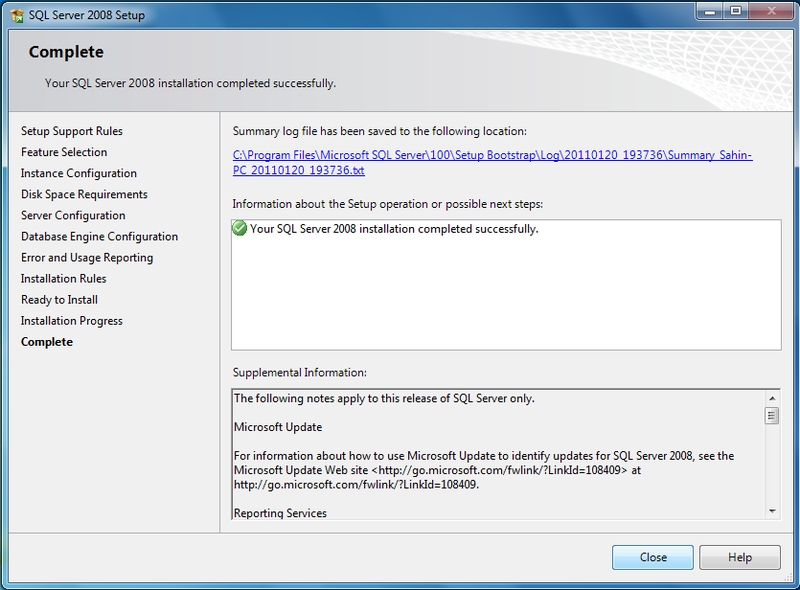 Installation is complete.Install SQL Server 2008 SP1. If you face any problem just let me know. 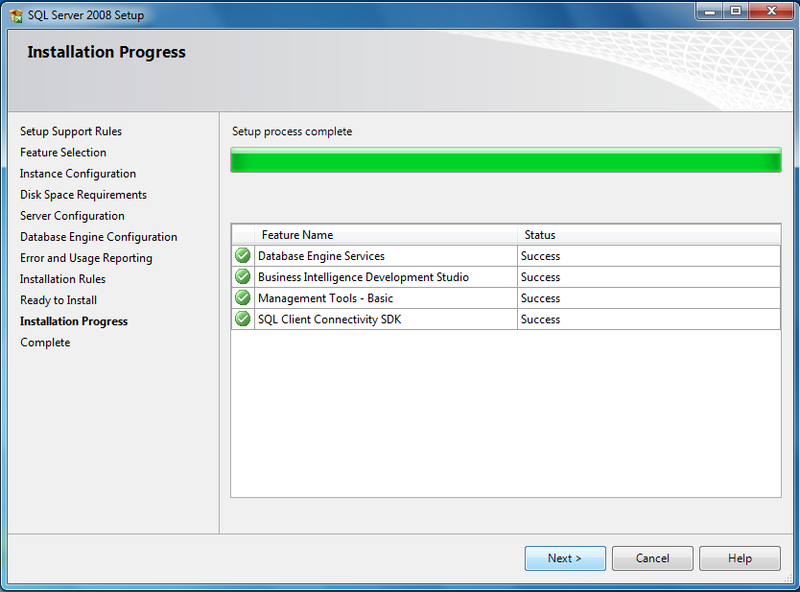 After installation to see how to connect and perform basic operation by Management Studio see my next post.